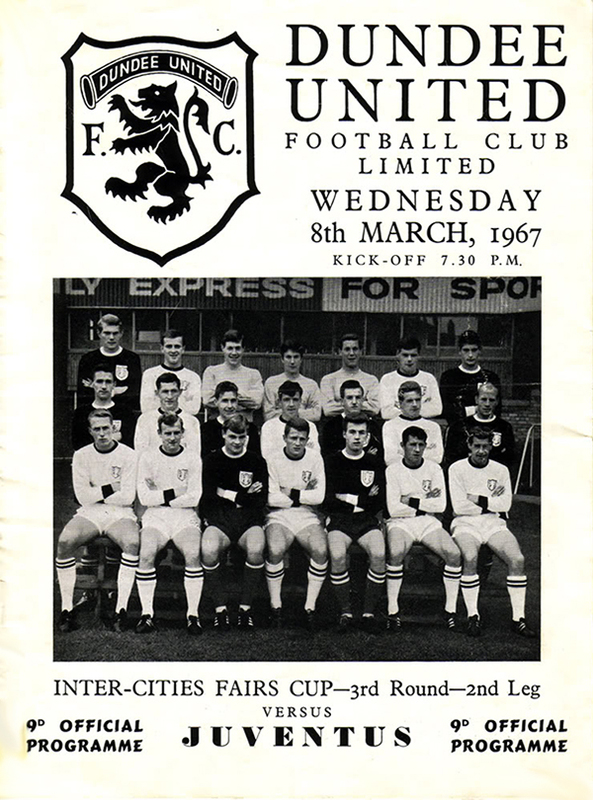 United's Danish striker Finn Dossing, the Club's top scorer for the previous two seasons, was finally passed fit to play after missing the first three Fairs Cup matches, and was ready to make his European debut as he replaced the injured Ian Mitchell. 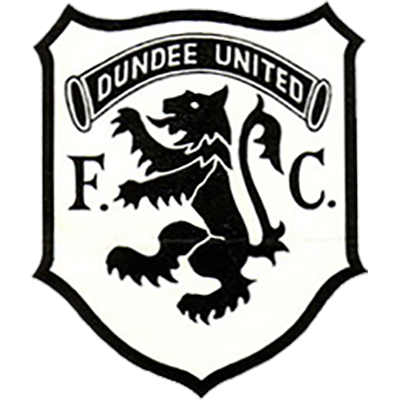 Another full house at Tannadice willed United on to grab that vital early goal that they needed if there was to be any chance of a recovery. 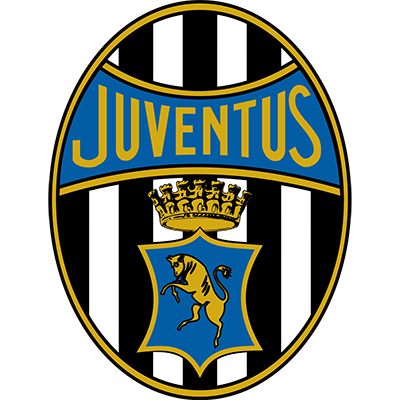 The match opened with chances at either end but nothing clear cut until the 12th minute, when Seemann tested the Juventus keeper with a glorious free-kick. Seemann and Tommy Millar both went close went close as the first half wore on, but the Italians were not at Tannadice to attack, and used every opportunity to waste time and play act, with the referee not taking any nonsense, even getting to the point of lifting one of the Juventus players off the pitch to let play continue. United were denied a penalty in the opening minutes of the second half, when Persson broke into the box and was pushed and pulled as he tried to line up a shot. After Tommy Millar fired a 20 yard shot just inches over the bar, United began to realise that the come back was not meant to be, with the Juventus players doing their best to see the game out. A lighter moment saw the Italian defender Gori approach the touchline to request a new pair of shorts, after he had lost his original pair in a tussle with Lennart Wing. With just 8 minutes left, United finally made the breakthrough, when Finn Døssing bundled the ball over the line as he and Persson went for the ball as it bobbled about the penalty area. 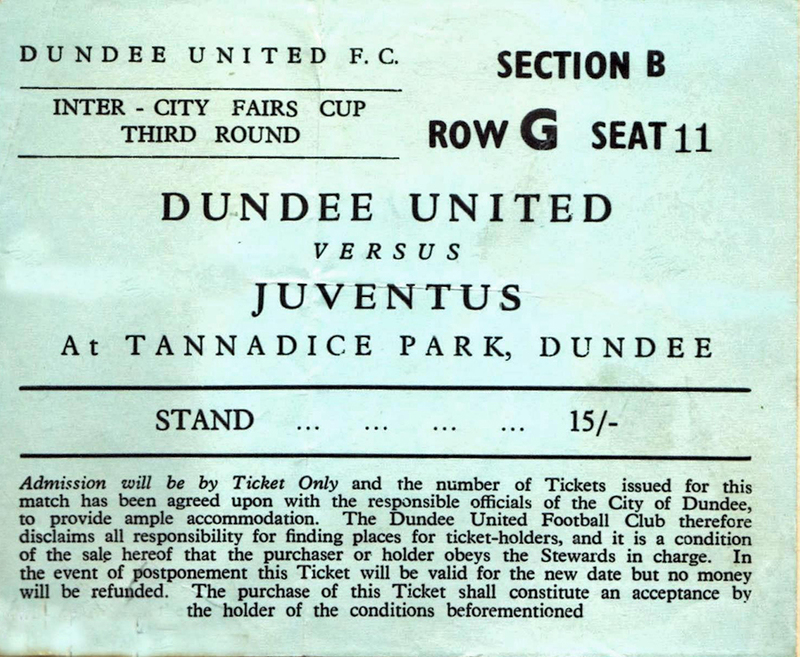 Although United went out of the competition, they had at least beaten the Italian giants over 90 minutes at Tannadice - one of only 6 occasions that Juventus would suffer defeat throughout all competitions during the 1966/67 season as they went on to win the Serie A.